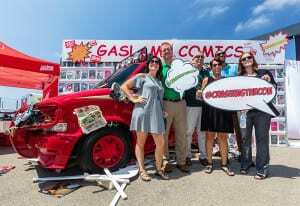 Attendees could post photos with the Crave Van using #crashingthecon for their chance to win Jack in the Box swag. 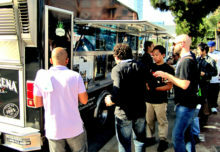 There are sampling events where brand ambassadors dutifully distribute flavorful bites and tasty tidbits to passersby. 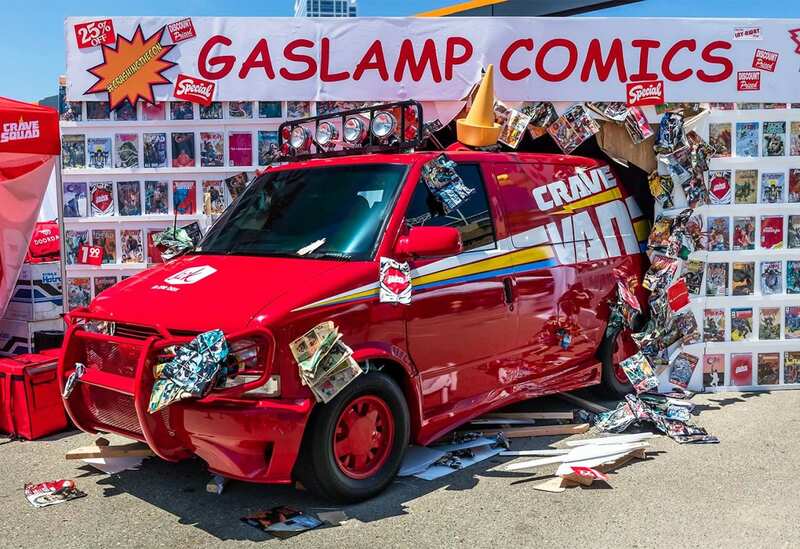 And then there are those that take it up a notch, like Jack in the Box, which literally crashed into San Diego Comic-Con this year with Jack’s Crave Van, featured in recent ads for the brand, plowing through a lackluster comic book booth display. 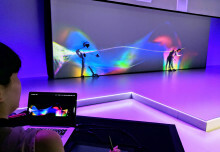 The effort was part of a strategy to bring the hamburger chain’s tv commercials to life and connect with Comic-Con’s core pop culture-enamored audience. And it was a chance for fans to grab a nosh, a personalized t-shirt and more from the activation in PETCO Park’s Interactive Experience Zone. 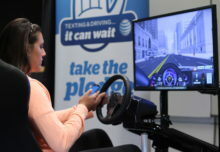 Twice a day over the four-day period, Jack in the Box’s “Crave Squad” distributed Crispy Chicken Strips, Stuffed Jalapenos, Onion Rings, Churros and other piping hot menu items, along with Coca-Cola’s latest concoction, Jumpin’ Jack Splash, to the first 100 visitors. Attendees could also post photos with the Crave Van using #crashingthecon for their chance to win limited-edition, custom-designed Jack in the Box t-shirts and other swag, including limited edition comic books and “Lucille” the bat from The Walking Dead. In addition, Jack in the Box partner DoorDash supplied sizzling hot samples twice a day to hungry fans. Attendees blew through each 100-sample giveaway in five minutes, Mahtani says. And the brand distributed 200 personalized t-shirts daily. “Much of our core base is converting to an on-demand lifestyle, so we wanted to provide that on-the-spot service and delight our fans,” he says. Spot on, Jack! Agencies: Future US, NYC; NCompass, W. Hollywood, CA.